Spider webs aren't scary at all when they are made out of the black lace and put on a skirt. The base of this fashion awesomeness are tiny pink and black squares, checked in rockabilly way. 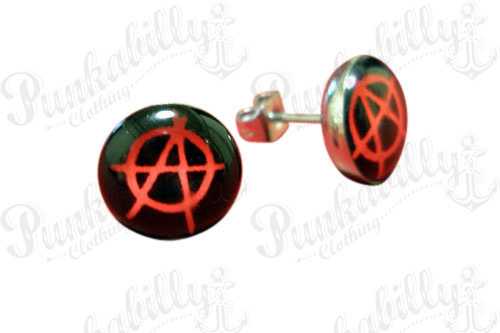 Combined, it's suitable for all of your upcoming rebellious punk rock days.